NOTE: THIS VERSION SHOULD ONLY BE USED WITH THE BLU+! The difference to V2 is the Selector. Difference to v4 is an updated selector. Difference to v43 is the updated YAFL version. Difference to v45 is an updated Boot Selector. 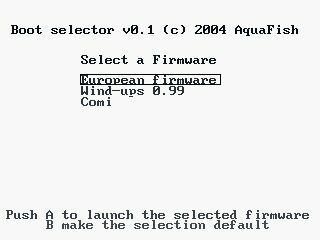 This utility saves the current GP32 firmware onto your SMC. If you have a new BLU and accidentally flashed your firmware, use this to flash it back. 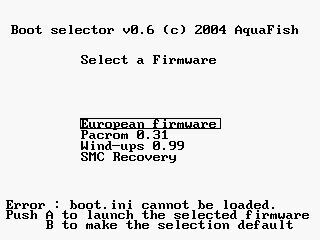 The original European Firmware. FXE-Autoflash-Version. This tool flashes and VERIFIES the flash! 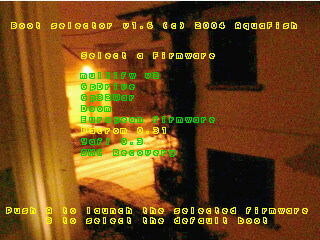 A patched version of the EuroFirmware to look better on the FLU. A tool to create your own firmwares. Use with care and ALWAYS test out your Firmware in Geepee first! 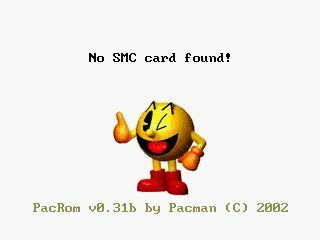 Do you want to boot with wind-ups on a smc and boot with the original korean firmware on an other smc ? Don't need to reflash your gp32. Needed to flash a bios. It does NOT verify if the flash was successful. 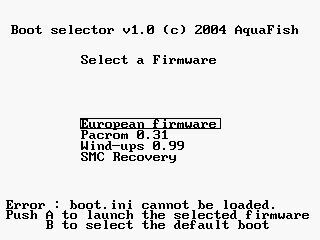 A patch for v1.5.7 English GP32 Firmware that fixes a bug in GP32 USB device description that prevents e.g. 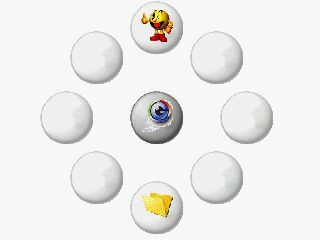 MacLink from working in Mac OSX 10.2.x version. 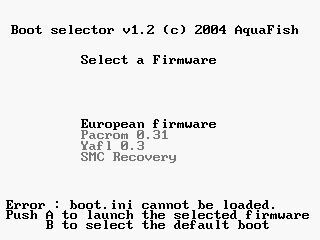 This FXE clears the default Firmware selection and forces the GP32 to boot into Boot Selection Menu after next reboot - assuming you have MultiFW installed. WARNING! 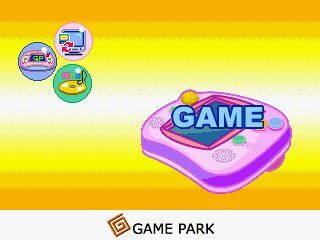 THIS IS THE 32MB VERSION OF MULTIFIRMWARE V2 AND ONLY RUNS ON GP32 WITH THE 32 MB RAM MOD!! !